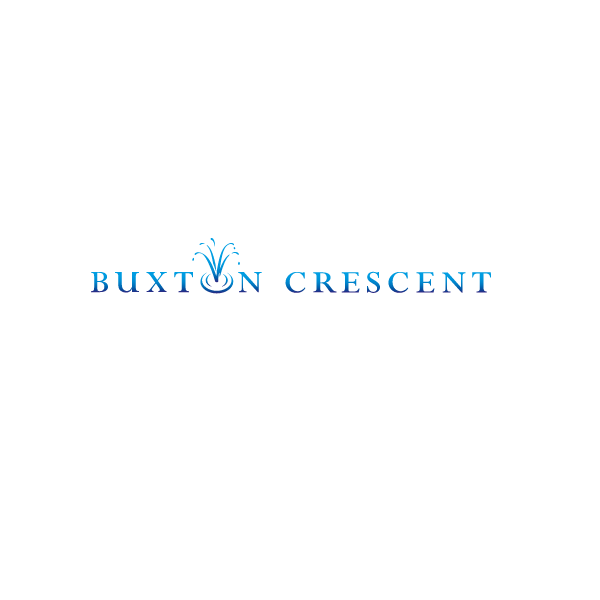 I’m not sure how I could have answered “no” to this paraphrased request from the lovely people behind the Buxton Crescent Trust; a chance to run another LEGO workshop for the public, and to see some of the recently refurbished areas of the Pump House. Buxton, a beautiful spa town in Derbyshire, at the end of a railway line south of Manchester, provided a superb setting for a rainy family day out on the edge of the Peak District, with a one day LEGO workshop with a focus on building local landmarks, including the Crescent itself and Solomon’s Temple. Another stunning venue for a LEGO workshop (I’m incredibly lucky, it seems! ), the Pumphouse in Buxton provided a beautiful Georgian setting for a day of LEGO workshops. As the Crescent itself was under restoration after a few decades of neglect, the LEGO workshop was part of a series of events held at the Pump Room opposite the Crescent itself, to generate natural footfall in the area for the future, and enhance local awareness of the project to restore the area. Drawing families in from around the area, the workshop provided another step towards the Crescent becoming a treasured local landmark once again – and thanks, in part, to the humble LEGO brick!